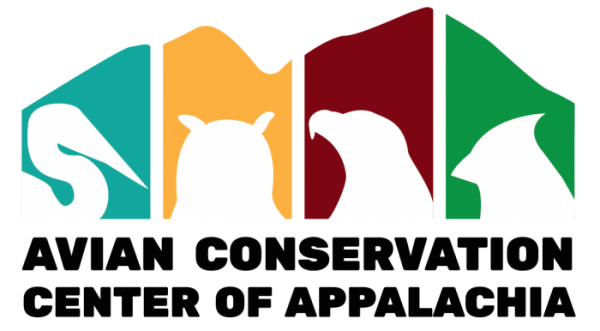 The Avian Conservation Center of Appalachia, Inc. (ACCA) is a 501c3 nonprofit organization located near Morgantown, WV. 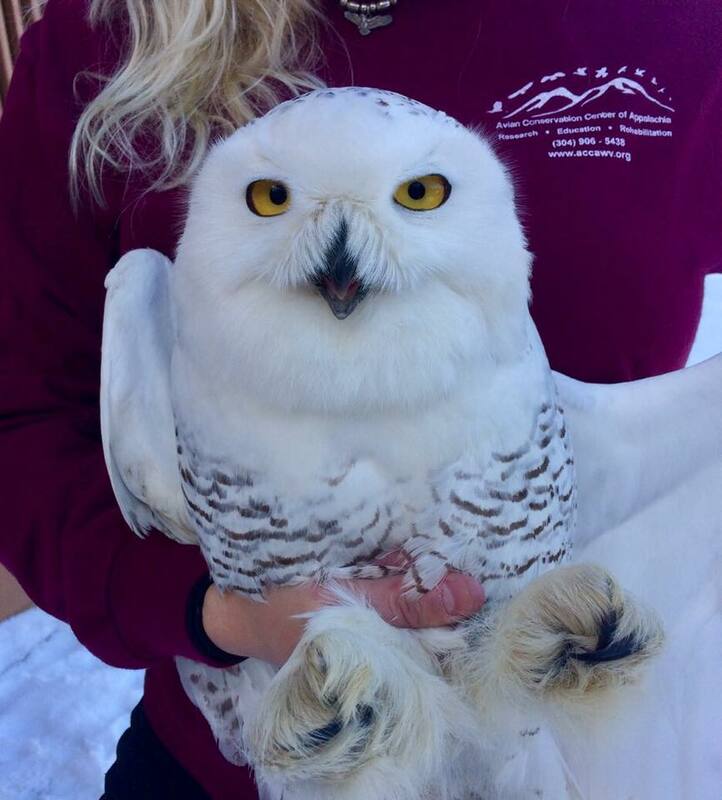 Our mission is to conserve the region’s wild birds through research, education, and rehabilitation. We are licensed by the US Fish & Wildlife Service to treat and rehabilitate injured, ill, or orphaned wild birds, including raptors, eagles, songbirds, waterbirds, waterfowl, and sea birds. We are also licensed to possess several non-releasable birds for educational purposes, and we sponsor the West Virginia Young Birders Club. 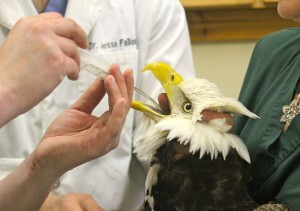 Every injured bird that comes through our door receives an immediate, comprehensive examination by a veterinarian who specializes in treating birds. The birds are then nursed back to health by our caring staff of volunteers. If you find an injured wild bird, please contact us! We work with the veterinarians at Cheat Lake Animal Hospital in Morgantown; the hospital is open 24 hours a day, 7 days a week. Additionally, the ACCA participates in and sponsors scientific research projects focusing on wild bird conservation throughout Appalachia and beyond. For more information, reach us by email or by mail: 286 Fairchance Road, Morgantown, WV, 26508.Our Injured Bird Hotline is (304) 906-5438.